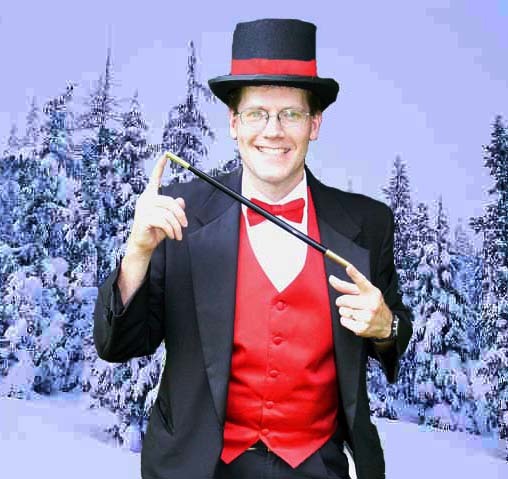 Sell Off Performers specializes in last minute deals on magicians, clowns, Santa Claus, performers, family entertainers and caricature artists in the Toronto and Mississauga Ontario Region! Prices shown are the total price, there are no taxes nor hidden fees. To get the special pricing, you have to ask for it! Includes comedy magic show with live bunny rabbit, balloon animals and temporary tattoos for one hour. Awesome face painting available if you choose 90 minute visit. 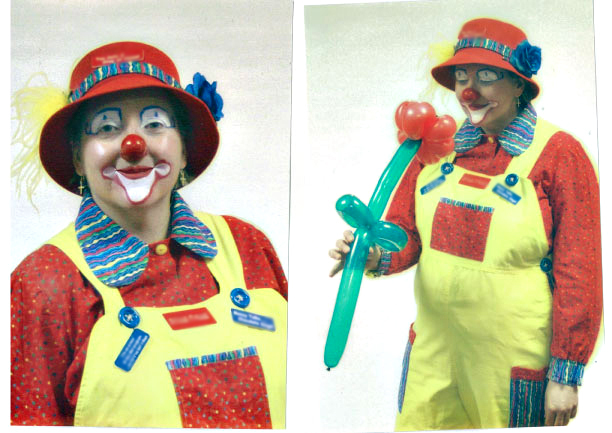 This lady clown has been performing since 1992 and is our most requested clown. We have several child friendly Magicians. Be prepared for hilarious comedy illusions and amazing magic tricks combined to make a really fun family show. 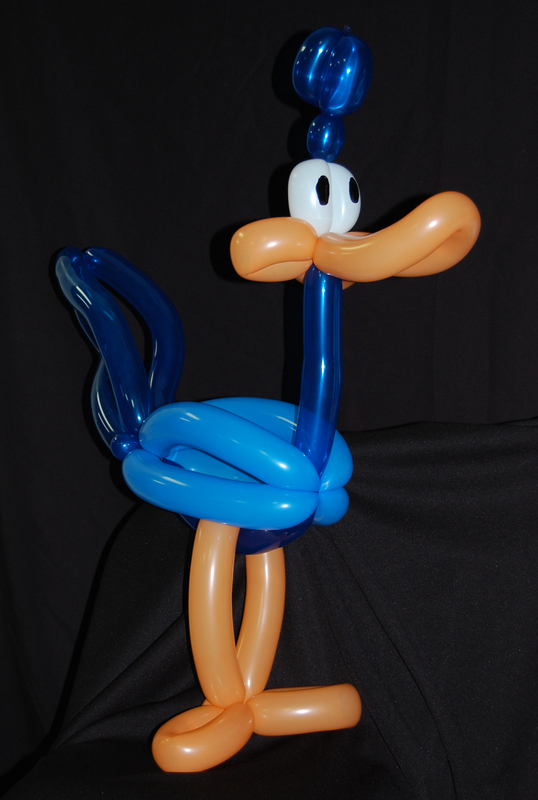 They also create awesome balloon animals for all of the children. Click picture above to see short video. Click here for Francini’s short video. Super fun, family Magician, includes comedy magic show with live bunny rabbit, and balloon animals for all the kids. One hour long program. Perfect for children from 2-9 yrs old. 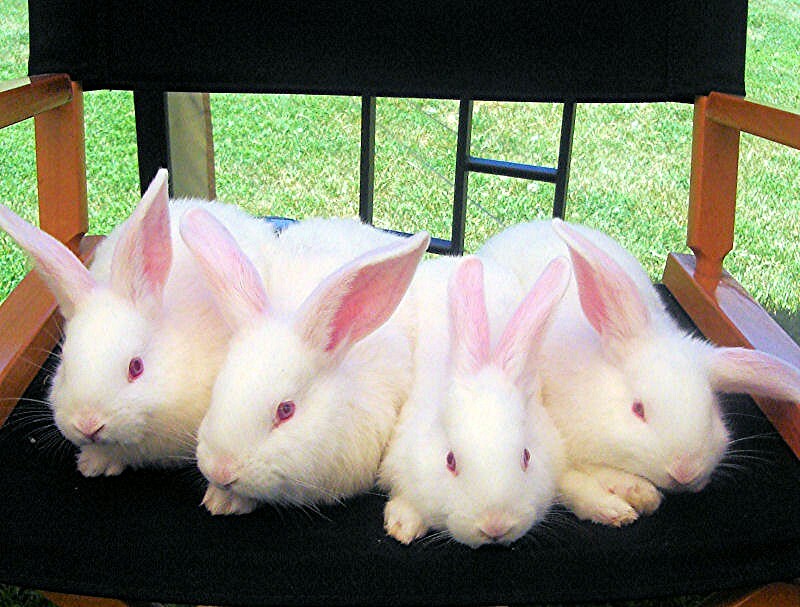 A 90 minute show includes show, bunny, balloons and face painting (up to 12 kids). Mississauga, Brampton, Oakville, Peel, Milton, Burlington, Hamilton, Ancaster and Dundas. This awesome magician is offering an incredible Special! A 40 minute visit that includes a comedy magic show with lots of audience participation, stickers for all the children and a balloon animal for the birthday boy or girl. 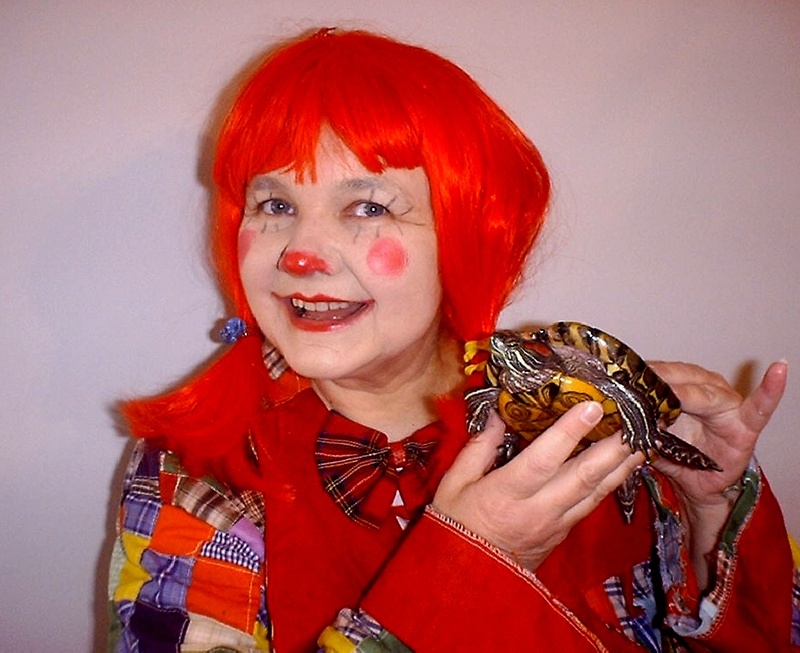 Lucy The Clown and her friend the magical dancing turtle are ready for your party! 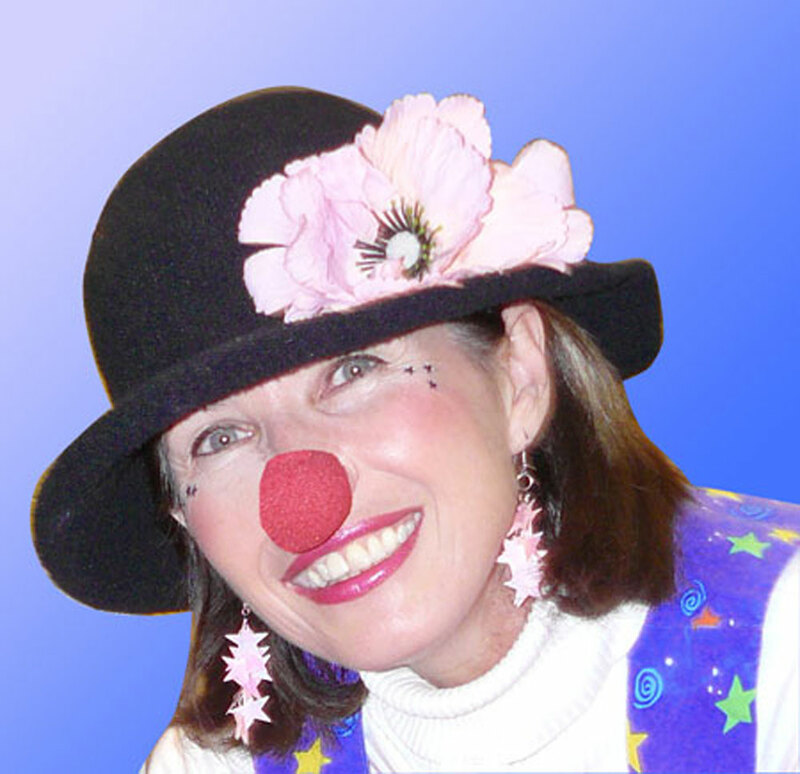 This lovely clown can perform a comedy magic show, create beautiful balloon animals, and she’s also a face painter! Magical Clown – (we have both male and female magical clowns) includes a comedy clown show, balloon animals for all the kids and temporary tattoos. 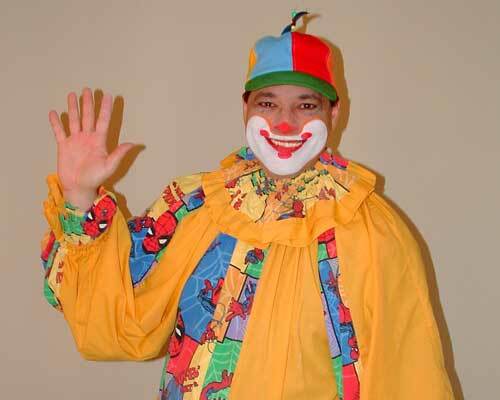 Toddler Clown – A clown who is geared toward a younger audience; excellent with very young kids whose act involves less magic and more songs and games. The performer can have toned down make-up, or no make-up at all. Time allowing these clowns can also perform face painting, balloon animals and tattoos! 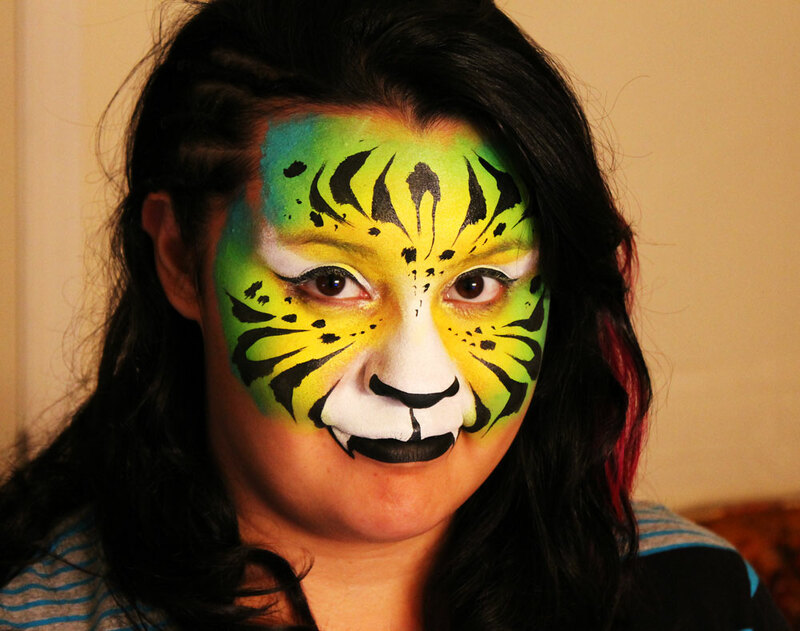 Awesome Face Painters, talented face painter artists can be dressed as clown or nice fun clothes. Mississauga, Brampton, Oakville, Toronto, Markham, Woodbridge, Richmond Hill, Burlington, and Hamilton. Awesome balloon artists can be dressed as clown or nice fun clothes. Toronto, Markham, Brampton, Richmond Hill, Woodbridge, Oakville, Mississauga, Pickering, Scarborough, North York, Etobicoke, and Milton. Mention SellOffPerformers and receive a $50 discount! Santa Claus! We have real-beard or artificial bearded Santas available for any holiday occasion. Santa can bring cheer to your family party, company festivities or any event by making his big entrance complete with a HO HO HO, handing out any gifts you provide and posing for memorable family photos. Toronto, Mississauga, Brampton, Peel, Richmond Hill, Woodbridge, Markham, Oakville, Burlington. Note that not all entertainers service all areas, if unsure just ask. Performers may travel to other cities close by for a small additional fee. Pictures are samples. Prices shown are the total price, there are no taxes nor hidden fees.